Bathtub and tile cleaner : Fill a spray bottle half way with vinegar and the rest with water. Spray small areas of the cleaner on your tile and leave on for a few minutes then wipe off with a terry cleaning cloth. If your tiles are very dirty use vinegar full strength. Floor Cleaner : Fill your kitchen sink half way with water and add one cup of vinegar. Dip a mop in the solution and mop your floors. All-Purpose cleaner : In a spray bottle add 1/4 cup ammonia, 1/2 cup white vinegar and 3 table spoons baking soda, then fill bottle with water. Happy cleaning. Glass and Mirror Cleaner : Mix in a 32oz spray bottle 1 tablespoon of dish washing detergent, 2 cups rubbing alcohol and fill spray bottle with water. Toilet bowl Cleaner and disinfectant : Pour 1 cup of chlorine bleach into your bowl and let stand for 15 minutes. Scrub with toilet bowl brush and flush. 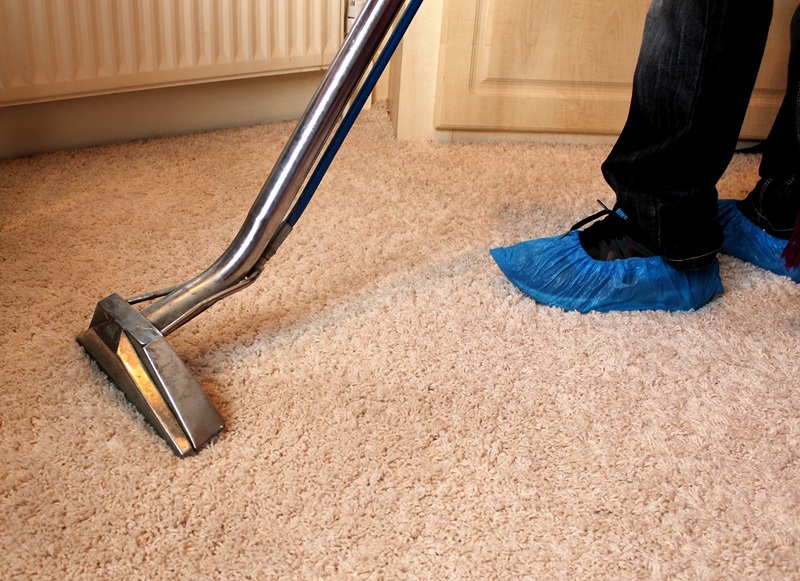 Be careful not to get any bleach on carpets or floor mats. Bleach will discolor them or make light spots on them. Baking Soda Soft & Scrub : Sprinkle baking soda on the surface you want to clean. Add a little water with a spray bottle and use a brush or sponge to scrub. Then wipe clean. Cleaning Showers: To clean hard water spots and scum off of showers, use undiluted, heated white vinegar. Put it in a spray bottle, spray on and let soak 15 minutes. Using a nylon-covered sponge, apply dry borax and scrub. For really stubborn problems use a dry, soap-filled steel wool pad on a dry shower. Do not allow water to become involved in this process. Note : Label all your homemade cleaning products and store them as you would cleaning products you bought from a store. This way family members will not mistake them for something else.